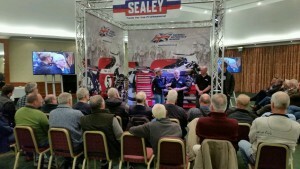 One of the most important aspects of the National Motorcycle Museum Friend’s Scheme is giving its members the chance to take part in some unique activities that just wouldn’t be possible otherwise. Some of this unique content includes our “Classic Bike Tours”, “Try a Classic Days” & our “Workshop Training Days”. The museum is excited to announce some of these forthcoming dates for 2016 which are exclusive to friends of the museum. NMM Friend’s Museum Workshop Training Day: Saturday 27/02/16. Saturday 27/02/16 will herald the first Museum Workshop Training Day of 2016 which will be held in the museum’s Premier suite. Norton race engine preparation with ex-works Norton mechanic & rider Norman White. The museum’s own restoration team will also be on hand to discuss some “tricks of the trade”! Our Museum Workshop Days are free of charge to friends of the museum as part of their membership. NMM Friend’s “Try a Classic Bike” Day: 12/03/16. With further dates to be announced, Saturday 12/03/16 will see the first of our “Try a Classic Bike Training Days”. Friend’s scheme members will get the chance to ride a number of “laps” on various motorcycles from the museum’s inventory in a “closed roads” environment within the museum grounds. Machines will include a selection of veteran & vintage machines with lever throttle/hand change (training provided) as well as later machines from 1940s-1960s. There will be a choice of either morning or afternoon sessions with a nominal fee of just £5.00 for friend’s scheme members to cover insurance costs. NMM Friend’s Classic Bike Tours: 03/04/16, 18/06/16 & 24/09/16. On three dates throughout 2016, friend’s scheme members will have the opportunity to ride some of the most exciting and valuable classic motorcycles from the museum’s inventory. Those taking part will receive an induction and “off road” training before being escorted by ex-police motorcyclists around the beautiful Warwickshire countryside. The machinery on offer varies from a BSA C15 to a Brough Superior SS100! Each class of machine attracts a different “hire” fee which includes insurance costs and lunch in the museum restaurant. 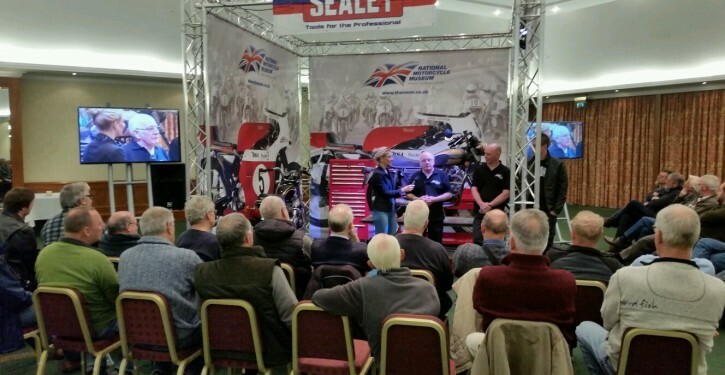 London Motorcycle Museum Threatened With Closure!